The risk of the loss of EU citizenship rights for EU nationals who already live in the UK, and for UK nationals who already live in EU Member States, requires action “now” says a House of Lords report published today. The report, by the EU Justice Sub-Committee of the House of Lords, says that before Brexit the Government should guarantee to preserve the EU citizenship rights of EU nationals who are already living in the UK. This means ensuring they can continue to live, work, study and have a family here. The House of Lords Sub-Committee said the evidence ‘overwhelmingly’ suggested this is morally the right thing to do. It found that if EU citizenship rights are not safeguarded, the consequences will be ‘severe’. EU nationals who are already settled here will become subject to UK immigration law, which might take their current rights away from them. For example, EU nationals who have been here for over 5 years, are economically inactive (such as retired people or students) and unable to show they have health insurance, may not meet the current criteria for permanent residency under immigration law. The report found ‘compelling evidence’ of EU nationals who are currently living in the UK, and UK nationals living in other EU countries, experiencing ‘deep anxiety’ over their living situation post-Brexit. It said that EU nationals who currently live in the UK and people from the UK who live in other EU countries should not have to wait until the end of the negotiations to find out whether they have a future in the country they call home. So the report recommended that, ahead of Brexit negotiations, the Government promises to safeguard the EU citizenship rights of EU nationals currently living in the UK. The drafters of the report hope that this will prompt similar promises from other EU countries where people from the UK are living. And if the Government doesn’t want to do this, the report said that, as soon as we begin the formal Brexit process, EU citizenship rights should be discussed first. These discussions should also be separate from the other negotiations. There is little other legal protection for the rights that people have gained as EU citizens other than in EU law itself. The House of Lords Sub-Committee said it is clear that if the UK wants to preserve certain EU rights on withdrawal, it will have to ensure these rights are safeguarded in the withdrawal agreement. 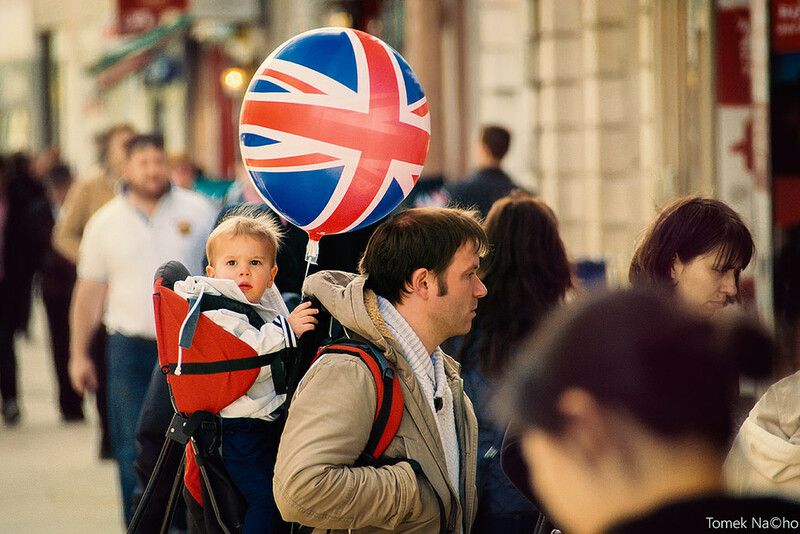 The report found that the rights of EU citizens to live, work, study and have a family in another EU country are inextricably inter-dependent. The House of Lords Sub-Committee says that the Government should protect the full scope of EU citizenship rights in the withdrawal agreement: for example, they cannot protect the right to live here but not to work here, or to work here but not to have a family here. Remember, this applies to EU nationals who are already living in the UK. People from EU countries who are new migrants will not be able to use their EU citizenship rights here after Brexit. 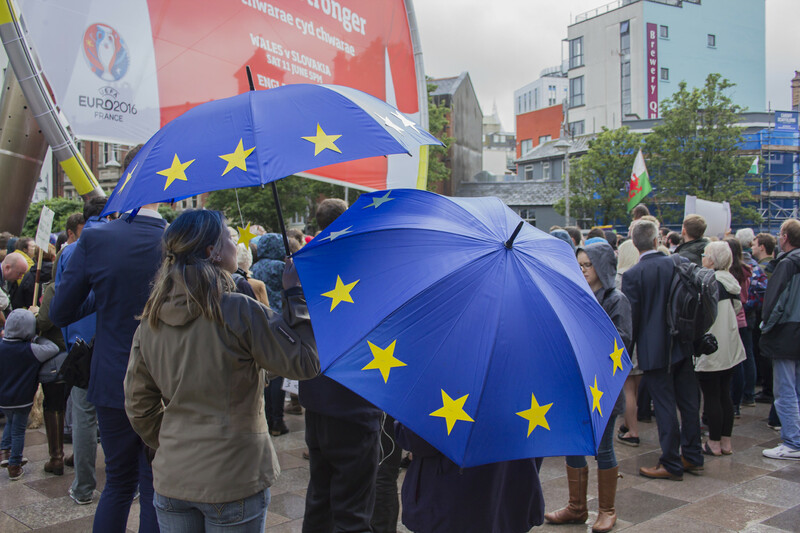 Read RightsInfo’s explainer – BREXIT: What Does It Mean For Human Rights? Take a look at RightsInfo’s coverage of the Brexit Article 50 case in the High Court and the Supreme Court. Learn how Brexit affects plans to repeal the Human Rights Act and replace it with a British Bill of Rights. Featured image © Number 10, used under Creative Commons Attribution-NonCommercial-NoDerivs 2.0 Generic Licence. Britain balloon image © Tomek Nacho, used under Creative Commons Attribution-NoDerivs 2.0 Generic Licence. Umbrellas image © Jeremy Segrott, used under Creative Commons Attribution 2.0 Generic Licence. Brexit: What Does It Mean For Human Rights?